TRNAVA, Slovakia (September 4) - Daton FIX (USA) and Gable STEVESON (USA), the duo of American returning champions lead a freestyle #Trnava2018 field that boasts 245 wrestlers from 40 different nations. Fix, the 55kg champion from a year ago enters the Junior World Championships at 57kg, while Steveson, the 120kg gold-medal winner enters at 125kg. Steveson will be looking for his fourth age-level world title. Since stepping on the international scene in 2015, Steveson has yet to drop a match on his way to claiming two Cadet World titles, and a Junior World gold medal. Fix, the three-time world medalist will be trying to win back-to-back Junior World titles while competing in his fifth age-level World Championship. 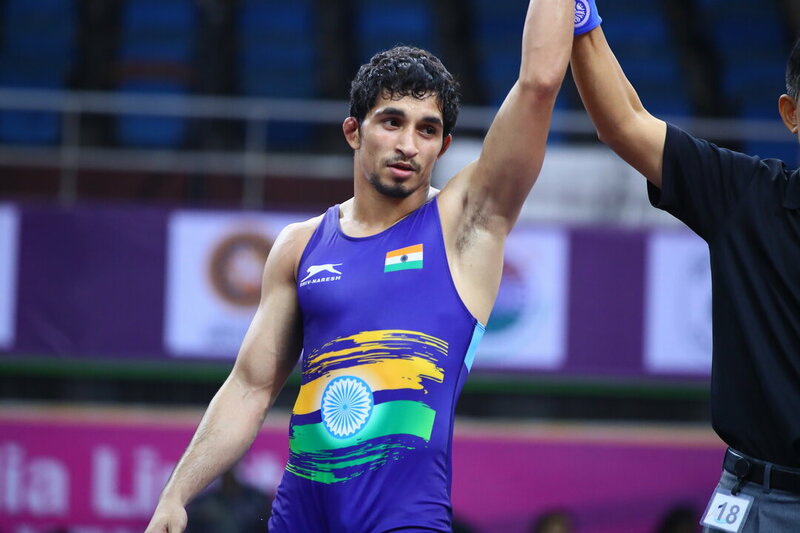 Since taking tenth place at the 2014 Cadet World Championships, Fix has rallied to win two bronzes, and most recently, a gold medal. Freestyle action begins on Friday, September 21 and will close the Junior World Championships. Vojtech PISKOR (CZE), two-time World Team represenative. Naveen NAVEEN (IND), Junior Asian runner-up. Photo by Sachiko Hotaka. 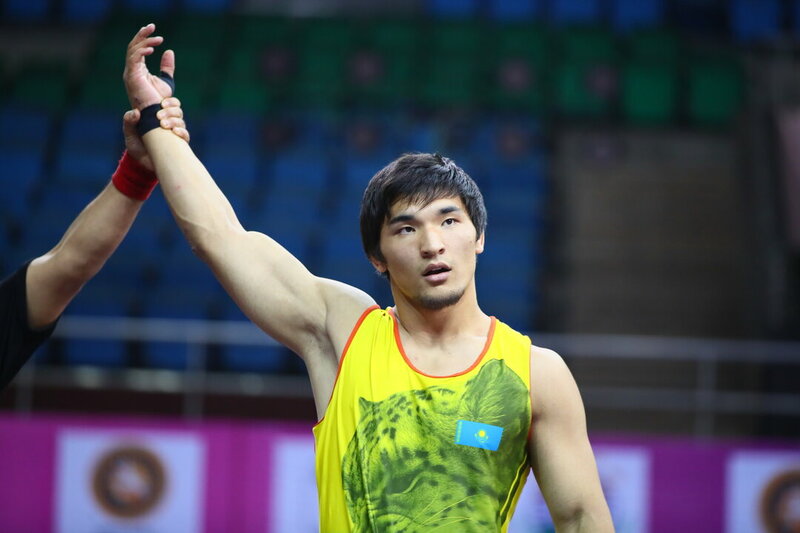 Serik BAKYTKHANOV (KAZ), Junior Asian runner-up. Photo by Sachiko Hotaka. 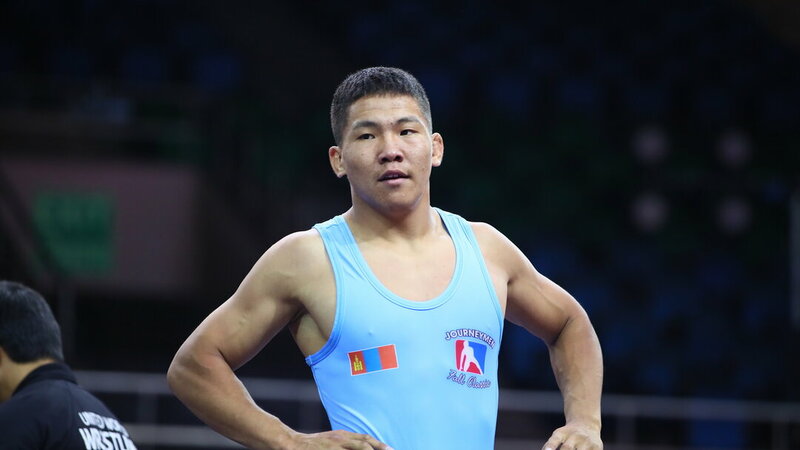 BYAMBASUREN Bat-Erdene (MGL), Junior Asian runner-up. Photo by Sachiko Hotaka. Aaron BROOKS (USA), 2017 Cadet World champion. Photo by Martin Gabor.